This fall I love the dark color nail polishes. 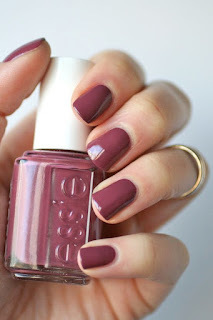 I cant wait to get my hands on Opi's and Essies fall nail polish colors. 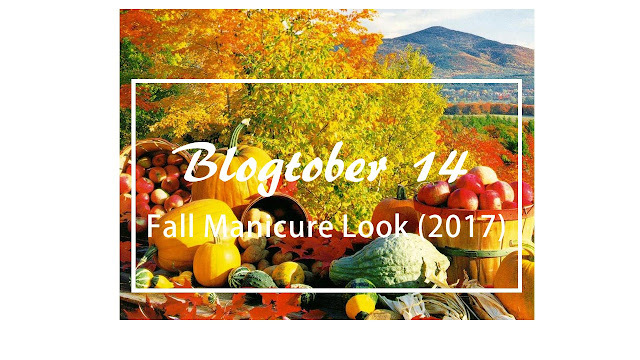 In today's blog I will be talking about my favorite manicure looks for fall. I think having the right kind of nail polish can tie together your outfit. I am sucker for dark gray nail , I feel likes it versatile and goes with every outfit. 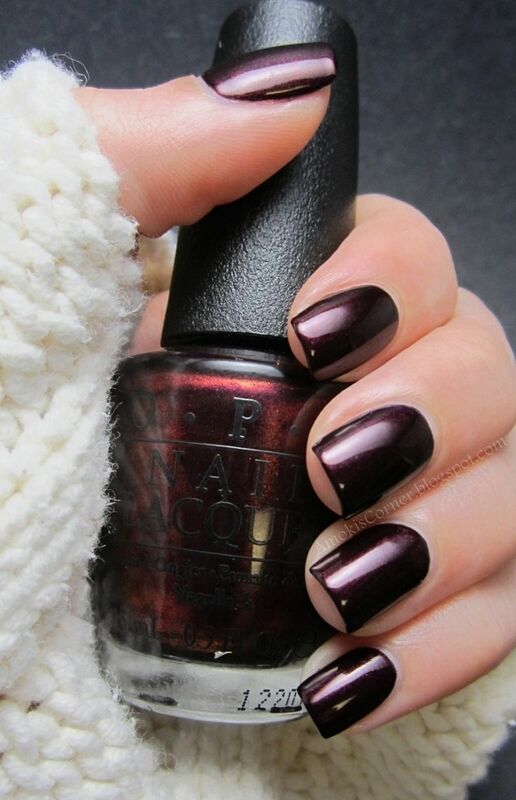 I love dark colors for fall. 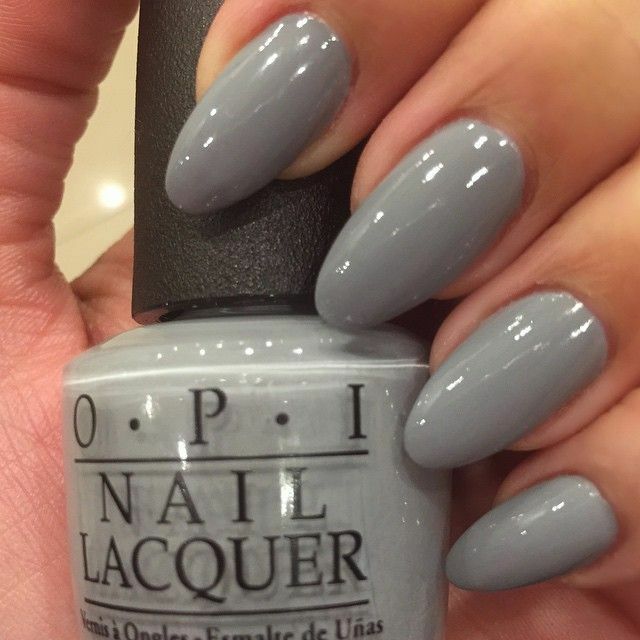 I also love this nail shape I believe its the almond shape. Here are a few nail polish colors that I love and will be trying out for fall. What are your fall nail polish trend ?